Beautiful waterfront views! 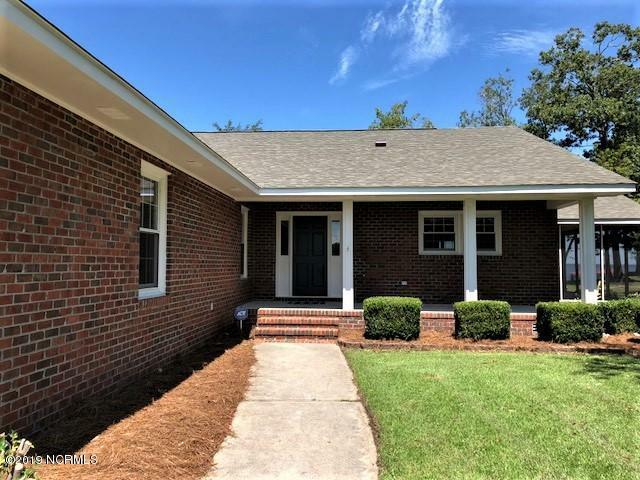 Updated home in New River Plantation. 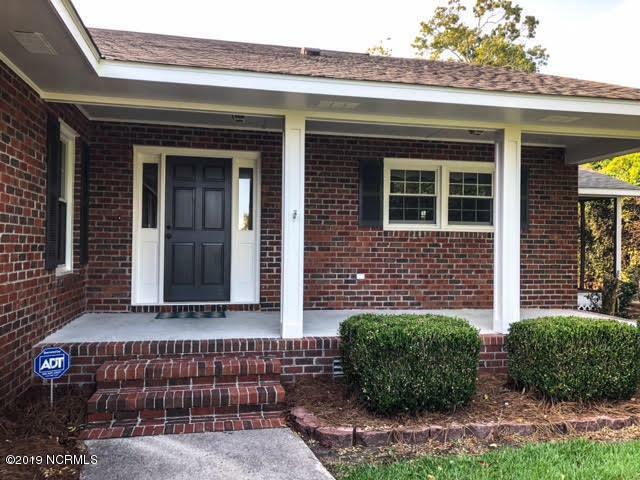 Home has new roof, paint, carpet, and refinished wood floors. 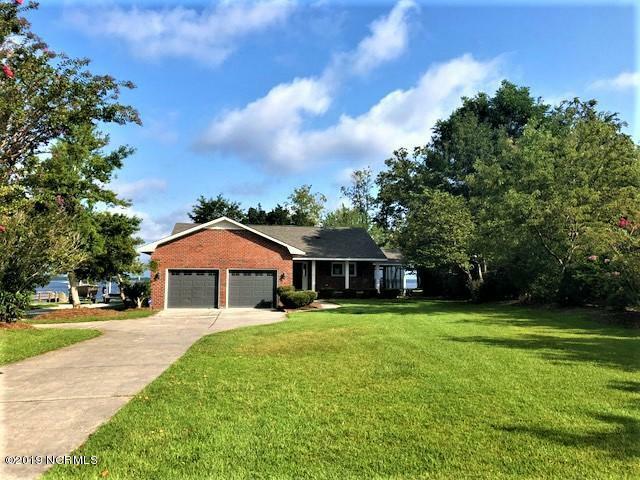 In addition to 3 bedrooms and 2 baths this home has a sun room (not included in square footage) and a screened porch to relax and enjoy the amazing sunsets off Stones Bay. The home is perched on a high lot that does not require flood insurance. Located just a few doors away from the pool and clubhouse. Schedule an appointment today to see your year round vacation spot. 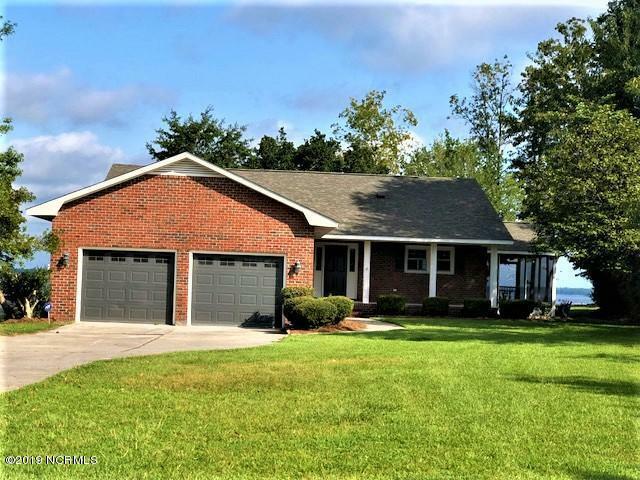 Listing provided courtesy of Vickie B Littleton of Coldwell Banker Sea Coast Advantage Rlty.